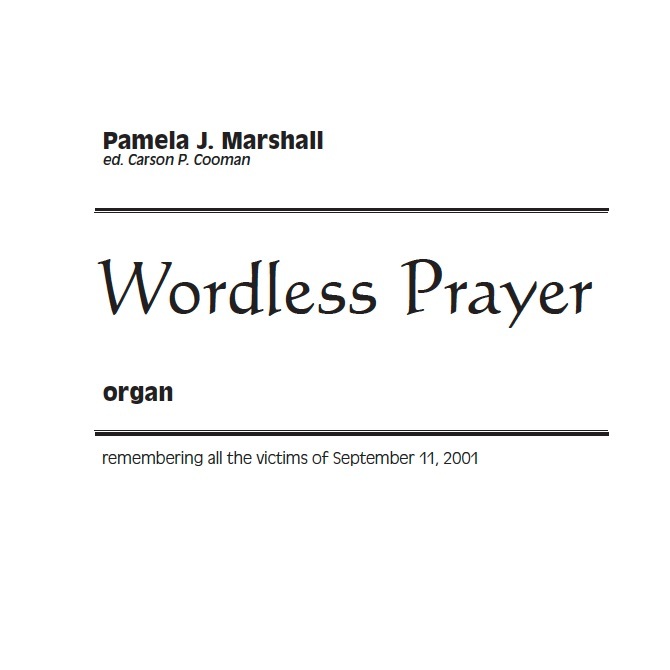 Wordless Prayer, a meditation for organ, is a lament for the victims of September 11, 2001. Originally for piano, organist and composer Carson P. Cooman edited this version for organ. 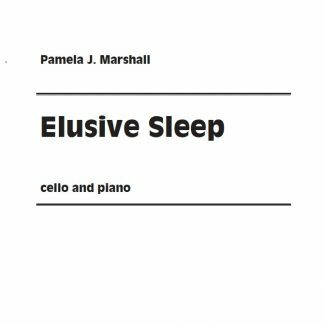 Its 4-part harmony could be sung if only there were words for the inexpressible. 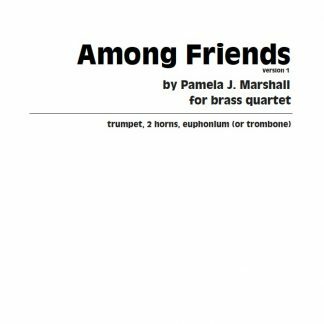 The g-minor melody weaves between the soprano and alto voices. 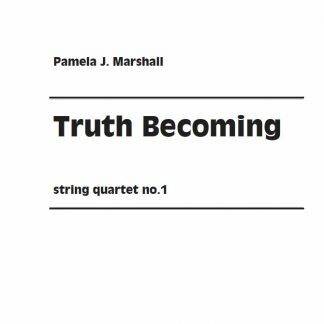 Eb major-7th chords are poignant sonorities. 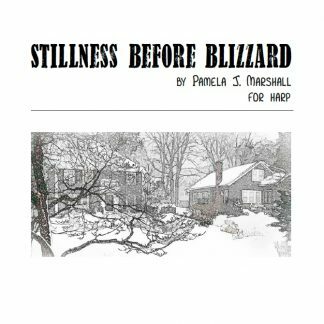 A middle section in Bb major conveys hope amidst this lament of resignation and acceptance. 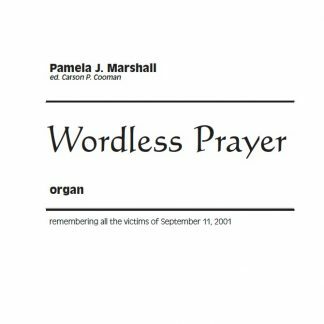 If you omit the dedication, the music is appropriate for a contemplative moment in a worship service or ceremony. 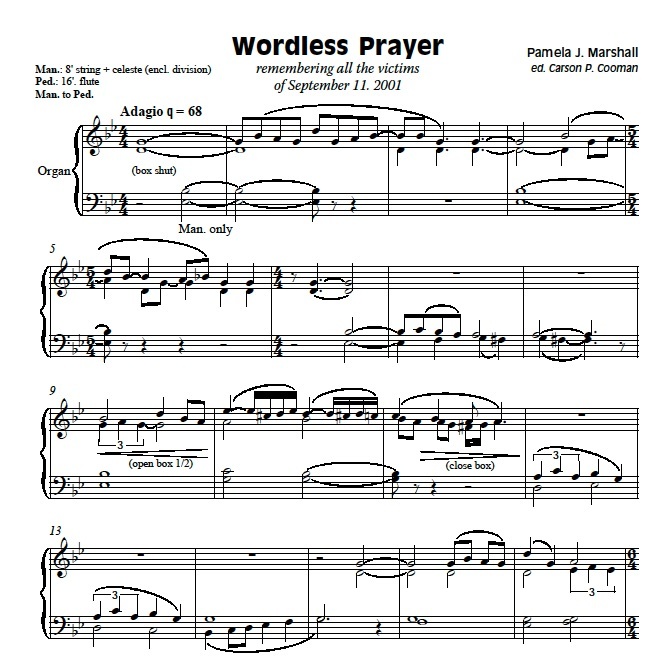 There are also versions of Wordless Prayer for piano and chorus. 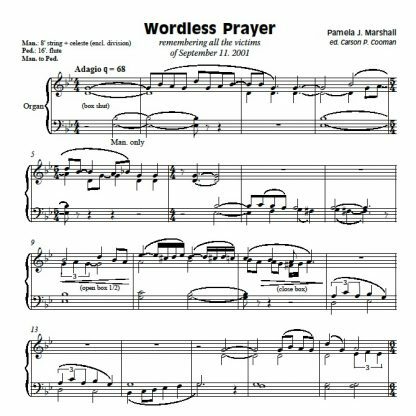 Listen to an MP3 audio file of Wordless Prayer, performed by the composer on piano.